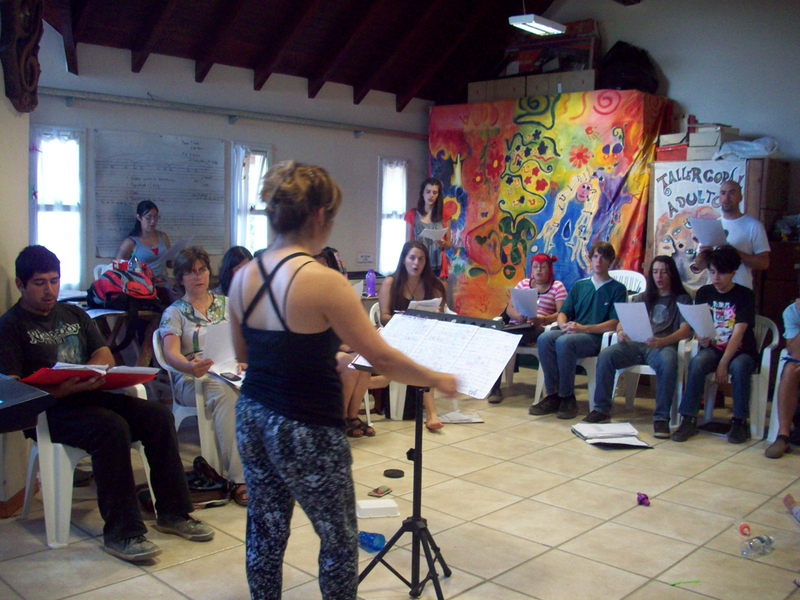 We are a group of people interested in Education, Art and Music. 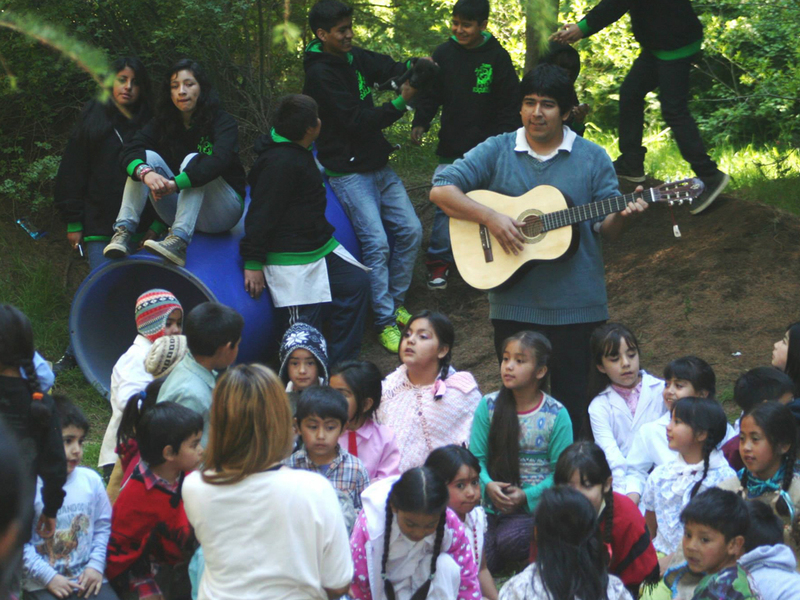 We hope to create the opportunity for children, youngsters and adults to have a life-changing musical experience. We are convinced that well-being not only comprises physical factors, but also a nurturing environment that fosters the development of our aptitudes and capabilities. 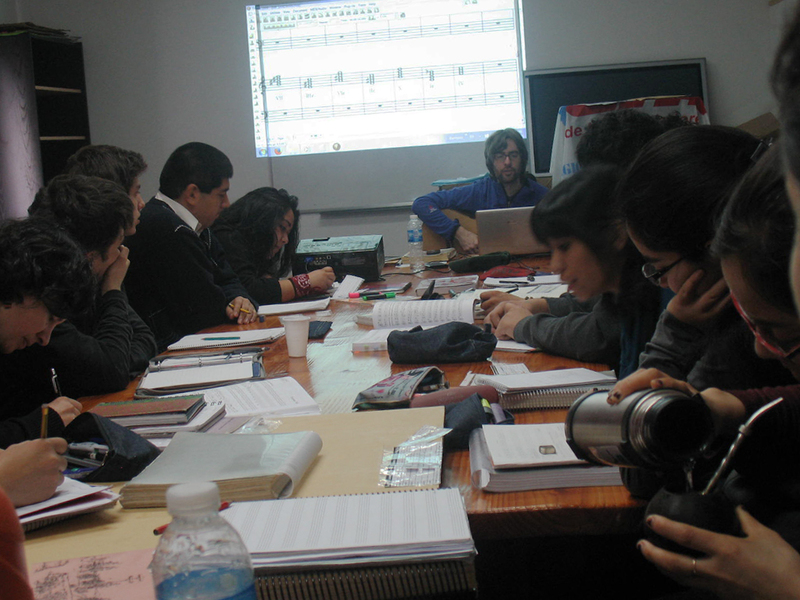 Doing music, and doing it with others, transforms us. It opens us up to other possibilities, widens our scope and makes us grow. And that is, in turn, a fantastic multiplier of these ideas. 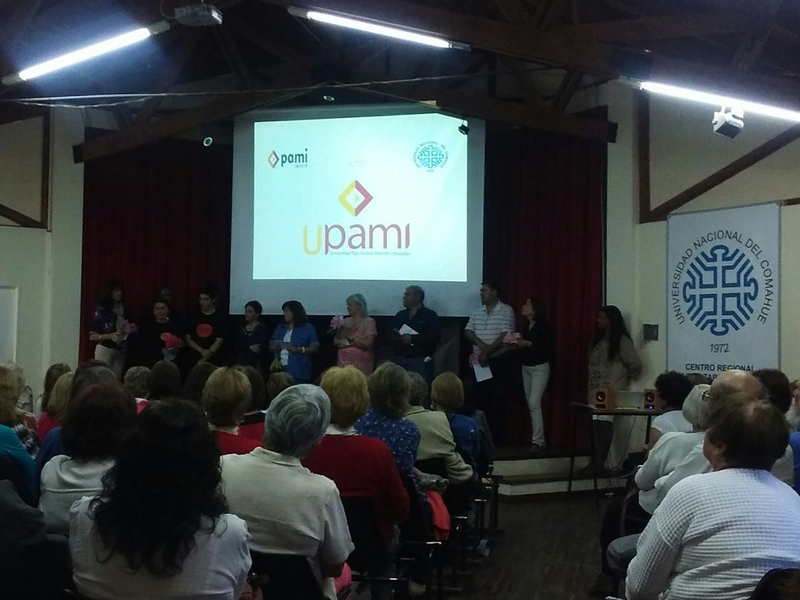 The aim is to help develop personal growth, deeper relationships among partners and a better insertion in society. 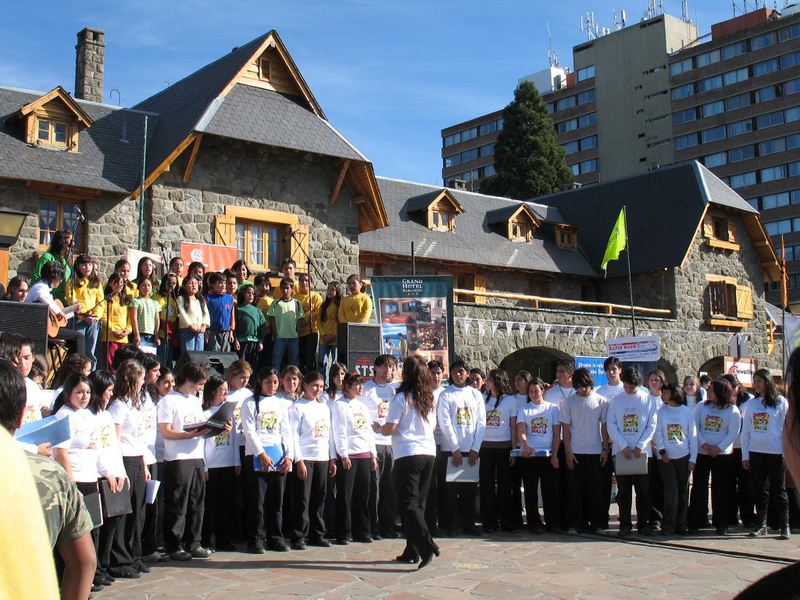 We have been carrying out several artistic and musical activities in the city of San Carlos de Bariloche in Argentina, for over 20 years. 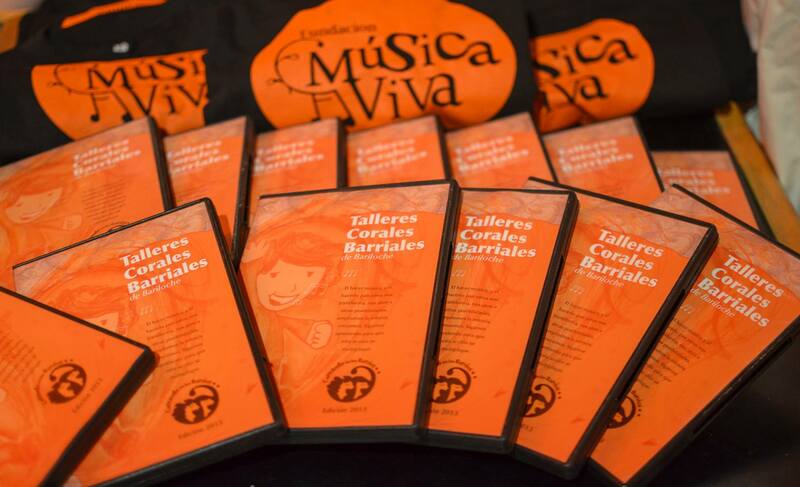 In 2010, as a consequence of our choral activity in several neighborhoods in the city, we came up with the idea of creating the Música Viva Foundation, with the intention of extending such work and enabling new interactions through singing and music in the region. Such activities have been extremely enriching and there is a high need to create new cultural centers for people of all ages. 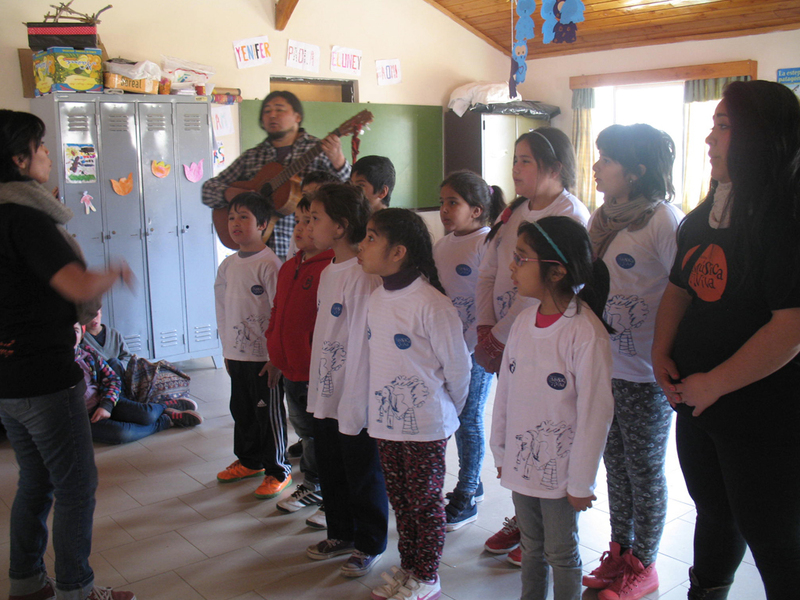 Communitarian space for children, youngsters and adults where they can develop a deeper humanitarian consciousness through art, singing and music. 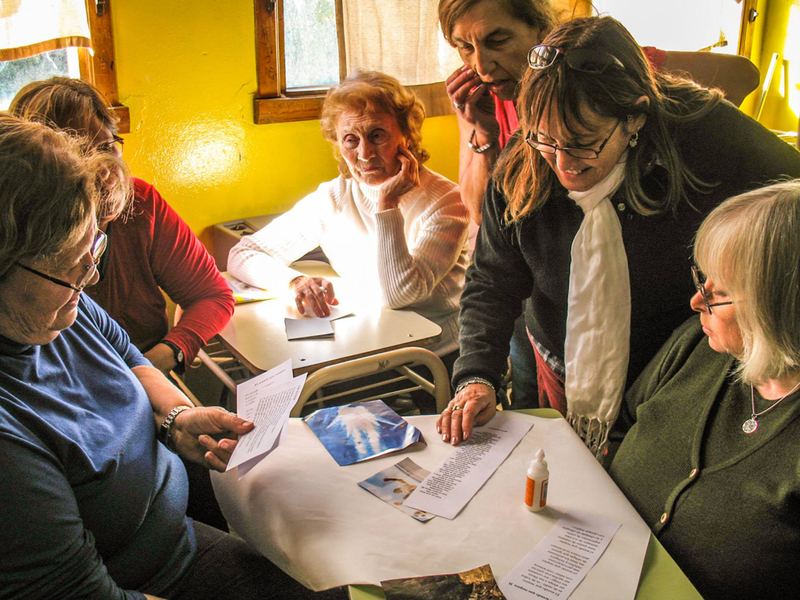 Activities aimed to enable social integration, providing support and an enriched lifestyle to all participants in their role as transforming agents of their personal and social reality. 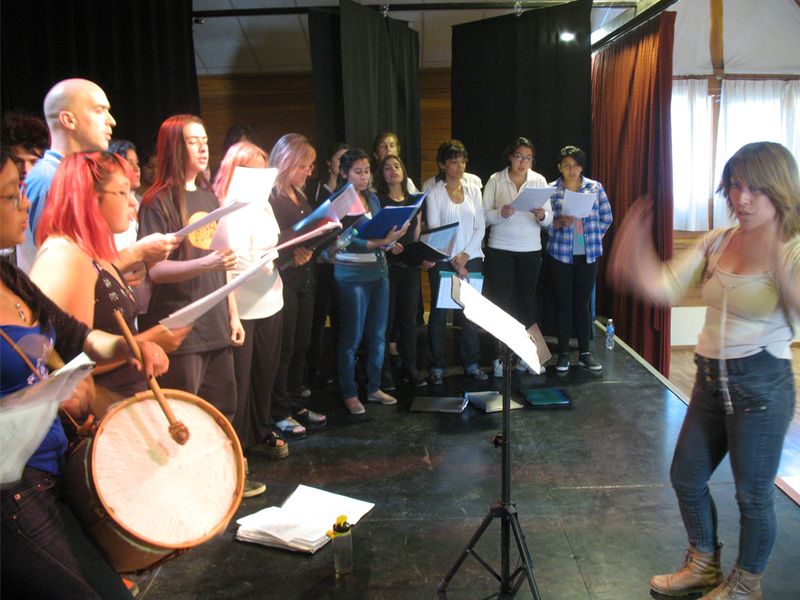 • To promote group activities associated with music and culture. 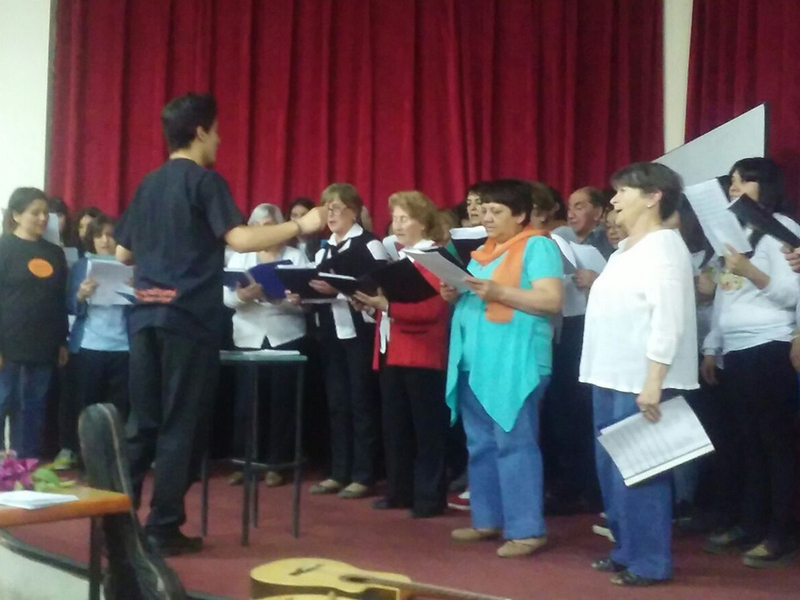 • To contribute to the creation of choral activities in the neighborhoods of the region. 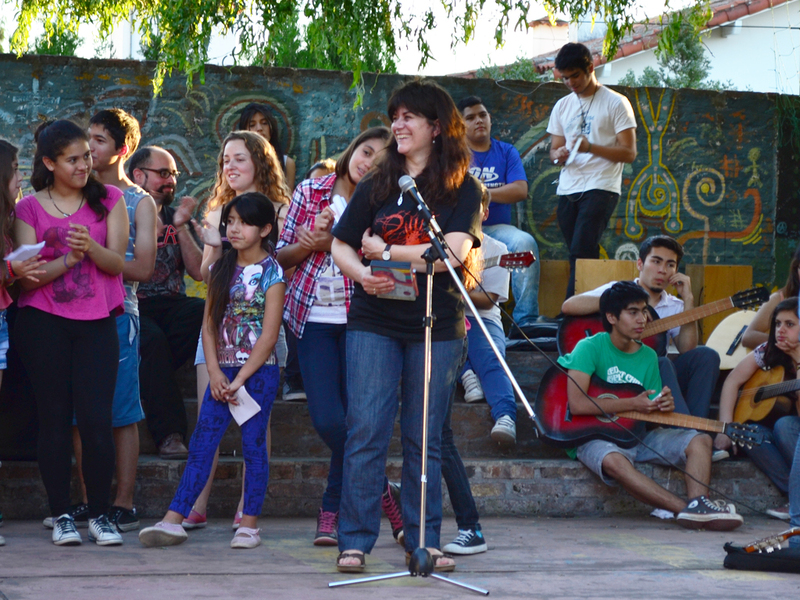 • To support musical education mainly in young people and to form them for further promotion of the activity. 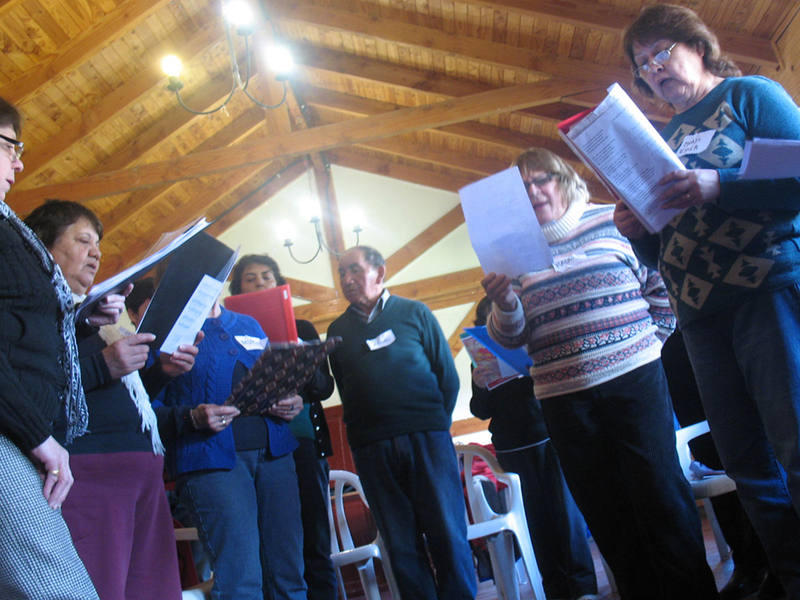 • To promote cultural exchange with other groups in Argentina and abroad. 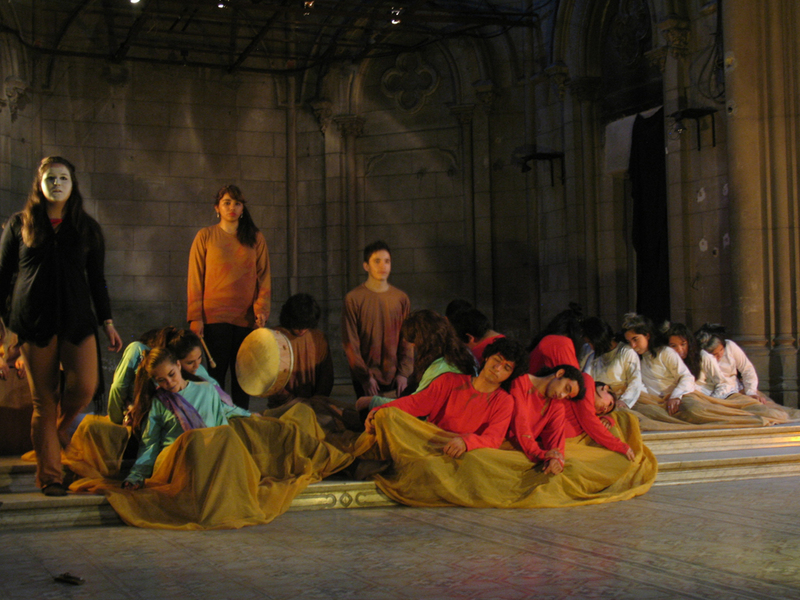 • To strengthen the already existing cultural initiatives. • To collect, produce and edit didactic material. • To share this project with anyone interested in participating. 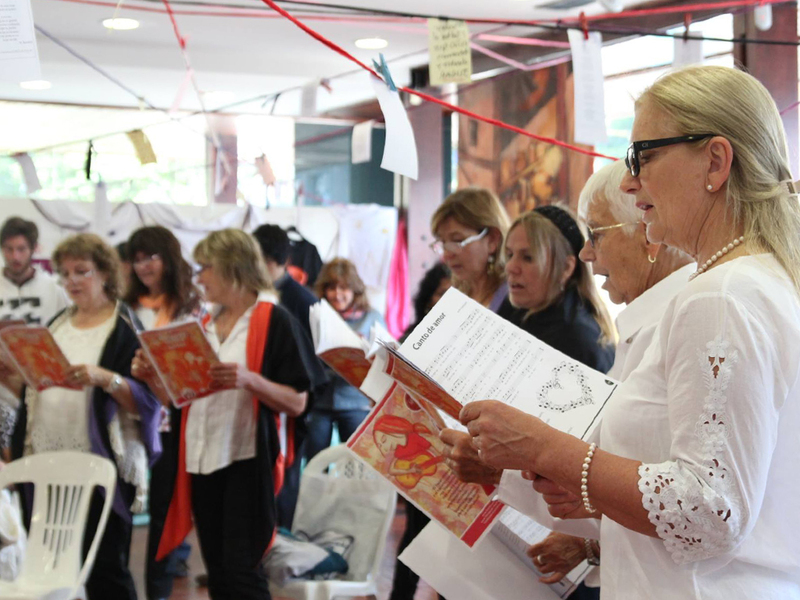 We continue working in our Singing in the Neighborhoods Project, with new choral workshops in new venues, as well as traveling frequently to rural schools to share our music and deliver teaching material produced by the Foundation. 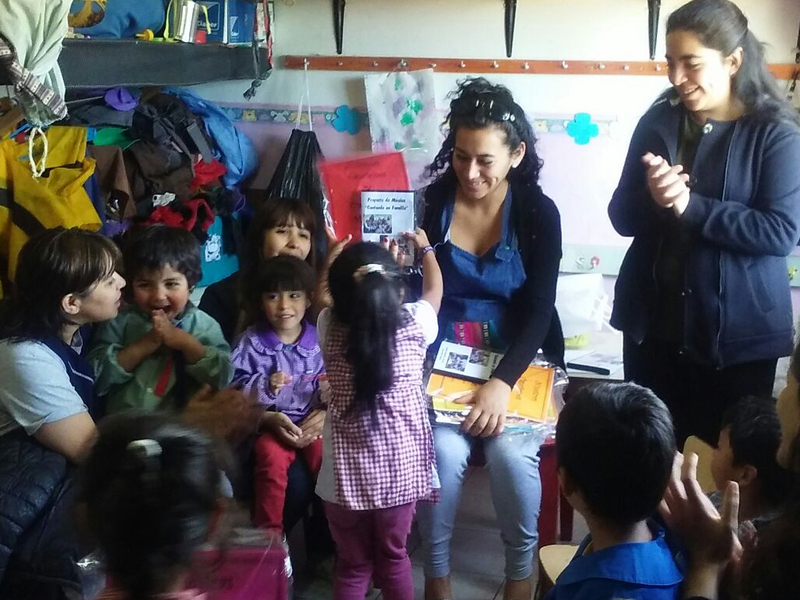 The CDs and song books donated are meant to be tools for schools to keep learning and sharing songs after our visit. 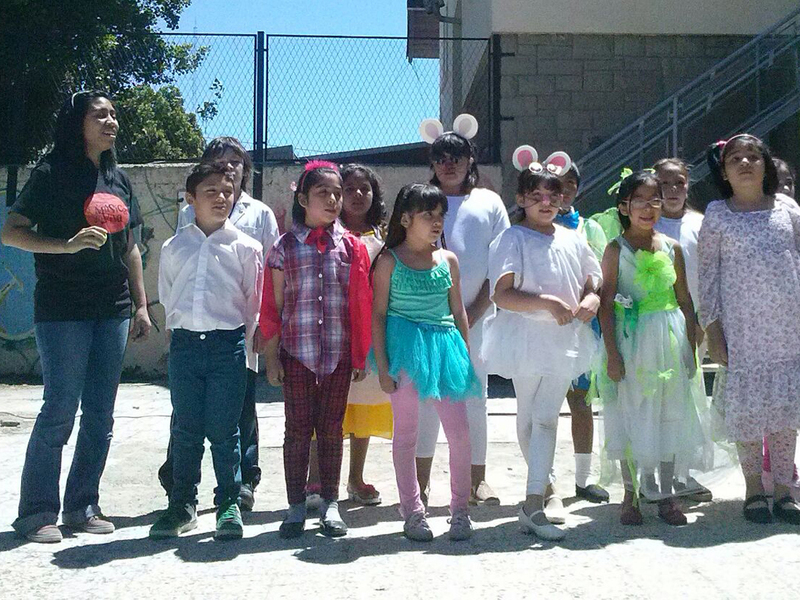 The Foundation is sustained by contributions from projects funded by organizations and institutions; by donations, events and concerts or support from individuals; by companies that collaborate or sponsor choral workshops in neighborhoods; and by coordination and collaboration with other Institutions. There are many ways in which you can contribute towards sustaining the Foundation and its projects. We would be delighted to have your support! Contact us through this form and let us know how you can help.